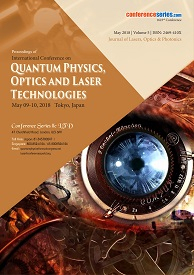 Optics and Laser Conference | Physics Conference | Laser and Photonics Conference | Photonics Conference | Conferenceseries LLC LTD.
Conference Series heartily welcomes you to attend the "13th International Conference on Optics, Lasers & Photonics" during May, 2019 at Tokyo , Japan. Fiber lasers are basically different from other laser types; in a fiber laser the active medium that produces the laser beam is actually isolated within the fiber optic itself. This discriminates them from fiber-delivered lasers where the beam is merely transported from the laser resonator to the beam delivery optics. Fiber lasers are now widely known because of its most focusable or highest brightness of any laser type. The essentially scalable concept of fiber lasers has been used to scale multimode fiber lasers up to the output power greater than 50 kW and single mode fiber lasers capable of 10kW in power. 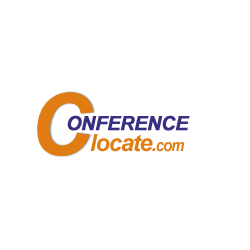 Optical imaging is an imaging technique that usually describes the behavior of visible, ultraviolet, and infrared light used in imaging. Since light is an electromagnetic wave, similar portents occur in X-rays, microwaves, radio waves. 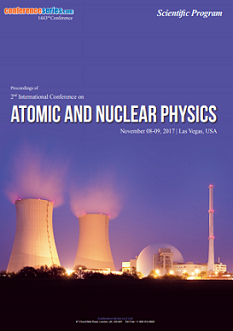 We are delighted and proud to announce that Conference Series has successfully organized and hosted “International Conference on Quantum Physics, Optics and Laser Technologies”. It took place at the Radisson Hotel Narita Tokyo, Japan on May 09-10, 2018. 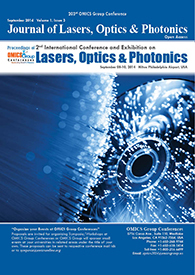 The conference consisted of session presentations that revolved around the theme “A New Era in Modern Physics and Laser Optics for the Next Generation”. The conference Moderators, Dr. Andre Mysyrowicz & Dr. Konstantin A Lyakhov from ENSTA-Ecole Polytechnique, France & Jeju National University, South Korea respectively presided over the conference organizing in a smooth way with their introductory speeches. 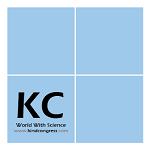 This was succeeded by warm welcome notes by the Honorable Guests Prof Qiuhe Peng, Nanjing University, China and Prof David Allan Howe, University of Colorado Boulder, USA who gave an elaboration to the entire conference theme in a matter of few minutes. 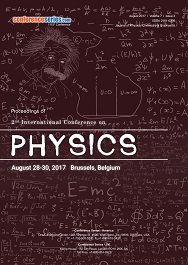 Thanks for all the wonderful support and obligation of the Organizing Committee Members, delightful Speakers and Conference attendees who made Physicists Congress 2018 a grand success. Assisted by a squad of very motivated and dedicated colleagues, we now take a step towards our next edition,"13th International Conference on Optics, Laser & Photonics" during May 13-14, 2019 in the extremely beautiful city of Tokyo, Japan. 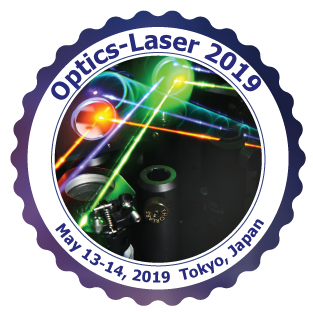 See you @ Tokyo, Japan for Optics-Laser 2019!